MP3 players were quite a craze before the inception of Smart Phones, which can house in it an array of music. But still the once ubiquitous MP3 players occasionally finds its way amongst music lovers, who want a portable jukebox while they are in the gym, jogging or just tuning in to tune out from the busy world. 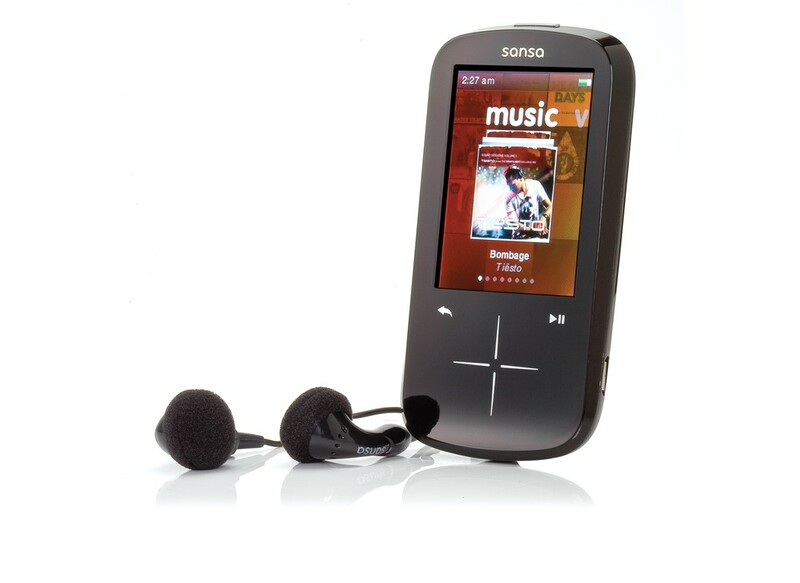 Below you will find the best MP3 players that have stayed at the top even with the advent of Smart Phones. This ultra thin Mp3 player from Apple has been the all time favourite with its stunning sound quality and versatile features which promises the user a lasting impression. 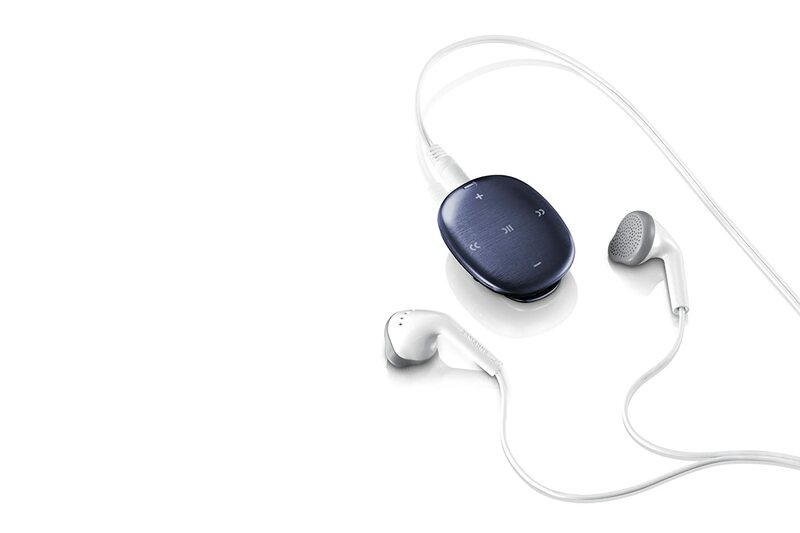 With a slender body, it delivers one of the best portable music experiences. 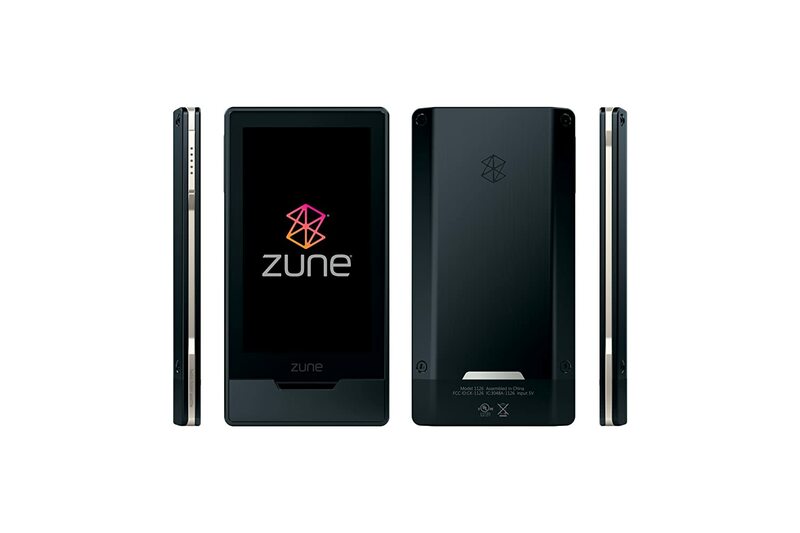 With a brilliant OLED display and HD radio tuner, Zune HD 16GB definitely gives a close competition to the Ipod. Sandisk Sansa Fuze 8 GB. With its Mac compatability,this compact media player not only handles music,fm radio and pod casts but also video and voice memos.It is also available with a 16GB model and is an affordable alternative to an Ipod. Sony’s improvised Walkman is now a compact media player which promises a magical experience with its amazing sound quality and crystal bass.It comes with a LED display screen and a 1 inch LCD display with an USB based charging and an 18 hours of audio playback. Enjoy non stop music on the go with the Philips Go Gear Connect.Powered by Android Gingerbread 2.3 operating system , it is versatile with compatibility not only to MP3 but also to MPEG-4 and JPEG formats .Enabled with Hi Speed Wi Fi and access to android market this compact media player has 25 hours of audio. This charming little clippable media player reminds one of a pebble and also to some extent of the apple ipod nano shuffle. This compact device is pretty straightforward with four buttons, just as the ipod shuffle. It can be synced with Samsung Smartphone with the Muse Sync App from the play store.It comes with 4GB storage and a battery that can last for 6 hours with a single charge.So get ready to be entertained with this delightful little MP3 Player. This sleek , portable media player comes with green energy support, FM Radio, 4 GB memory space and a 1 inch color screen display which comes with decent sound quality and value for money. If Mp3 players are close to your heart, let it never run out of power. Keep your on the go juke box charged at all times with Power Banks from Ravin Retail.